We return today to the Deadlifts that we left on Friday, but now we have a 1RM to reference. Goal is 82-87% of 1RM from last week for ladies, closer to 87-90% as they can handle higher reps closer to their maxes than men. Goal is to build weight and then dance with weight within these percentage ranges for the six sets. Perfect form as always. If you are losing your core engagement grab the PEC Stick and do a quick 25-35 U-shaped squeezes. Think about your pecs + your obliques (outside your belly button). NO Erectors in this lift. The WOD is a fun Girl workout, and is meant to be an all out sprint. Scale appropriately to get a sprint and go hard and let’s see where we stand today. Tall and full tension from your raised heels (heels are ALWAYS raised on this movement) all the way to the top of your head – max tension. To get the sled moving, stand away from sled with straps tight and no slack. Now simply lean backwards. Gravity will take the rest. Love you all, let’s have a great day. Deep training cycle right now, so grab those rest days where you need them and have fun! Boulder shoulders today as we continue to work on our shoulder strength and muscular endurance. Simple, 3 sets of 10 reps, ideally keeping the same weight across all sets. From there a fun little emom that may leave us very properly worked by the end of this short 12 minutes. How well can you sustain the pace and hold your numbers as the fatigue sets in? Let’s see! Deadlifts: Ten sets to establish a 5rep, 3rep and 1 rep max! It’s been awhile since we have tested our deadlift maxes, and well we are a little excited…okay a lot excited. We must do this with caution as safety is priority, no amount of weight or glory is worth a back injury, we promise. Coaches will guide you through a proper warmup and we cannot wait to see all the gainz today. The structure Friday heavy carries this week is going to test and strengthen your core strength and train muscular endurance all around but especially in the hamstrings. This type of training will build strength endurance in all positions, but requires absolute focus and upper body tension. Come ready to pull, pull heavy and enjoy todays session! Partner plank off! Who can hold it the longest?? Swole session to start off todays training with some hypertrophy bench pressing and bar dips. Bar dips are one of the best exercises to build the chest, triceps and shoulders, as they train these muscles in a completely different angle and range of motion than push-ups and bench pressing. … Keep your torso vertical to make the triceps do more work. Stronger triceps=stronger lifts across the board, don’t cheat the triceps, yall! The wod today is a classic triplet that will work all the body parts for ultimate gains and fitness. 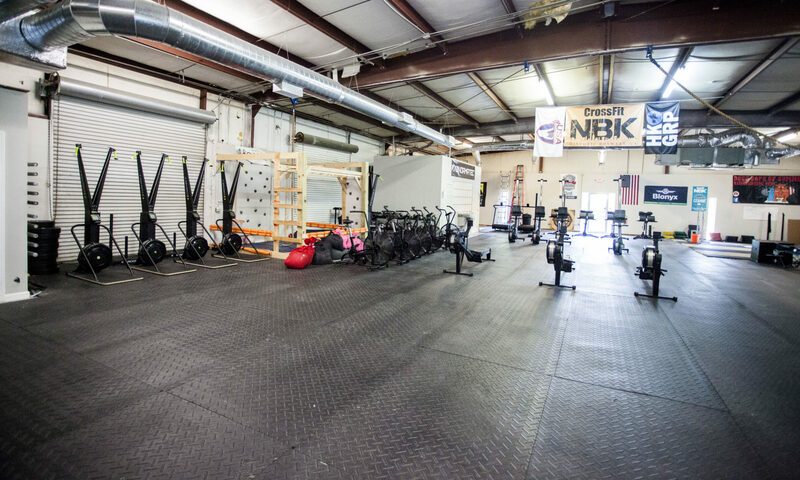 A triplet of db snatches, box jump overs and a little rowing to set you straight. Come out hard and hold on for glory!